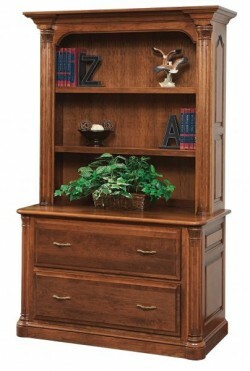 At home in the office and beyond, bookcases are one of the most versatile pieces of furniture found anywhere. 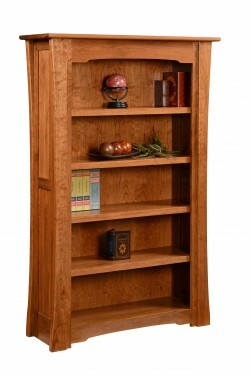 Used as storage pieces in kitchens, dining rooms, living rooms, as well as the office, bookcases from Amish Originals provide a virtually unlimited amount of uses available to customers. 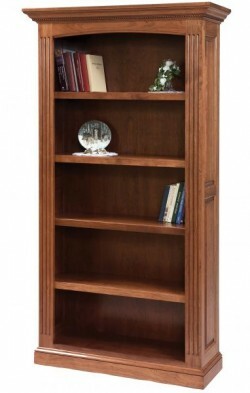 If you are looking to hide some less-than-tidy things, solid door hutches are available; conversely, glass fronts or open shelving can highlight special mementos or photos. 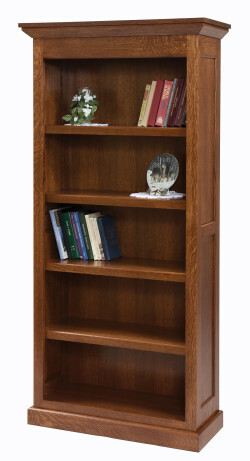 Each bookcase from Amish Originals is made-to-order, which allows for customization of wood species, stain color, size, and number of shelves, among other options. 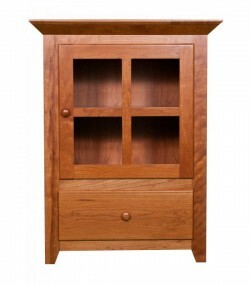 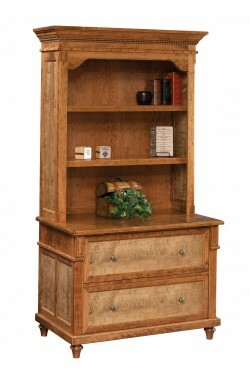 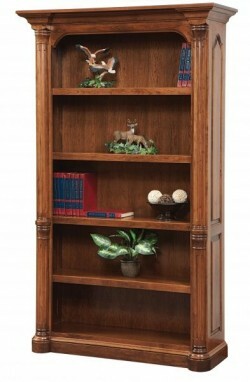 Bookcases are built by Ohio’s fine Amish furniture craftsmen, who construct every item with care and attention to detail. 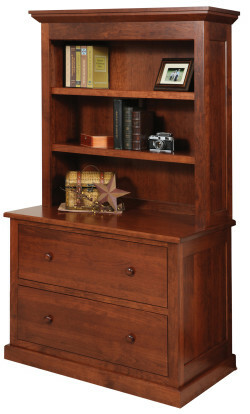 Environmental sustainability is also a key component to our furniture—every piece is built with solid American timbers like Red Oak, Cherry, Quarter Sawn White Oak and Maple—all of which have been harvested responsibly. 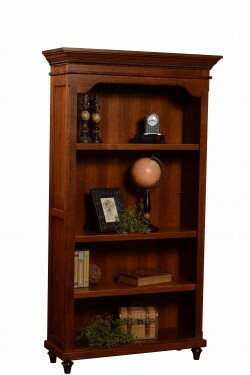 When you’re considering your next purchase of a bookshelf or other storage furniture, shop local and bring home a piece that will last for generations. 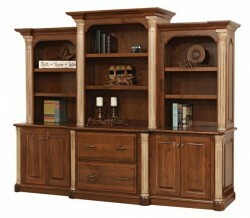 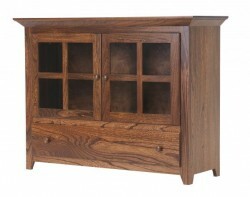 Call for a quote today or visit our Uptown Westerville showroom to see and feel the quality of our furniture.